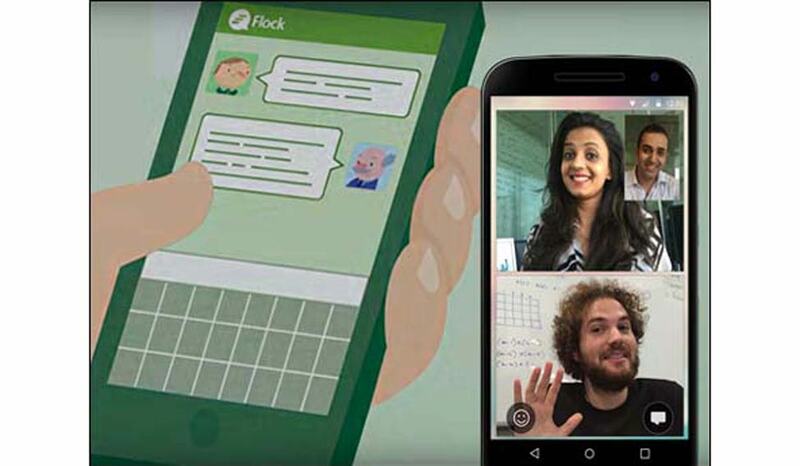 Flock is an Indian communication app for teams that speeds up and simplifies work life, It connect with your team, get on video calls, manage projects with to-dos, polls and reminders and integrate your most favourite apps. And it does this using just, chat. 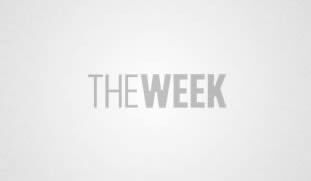 Within months of its launch, Flock was being used 25,000 organizations across the world. It is free to use for as many users and for as long as they want but there are premium paid versions too. 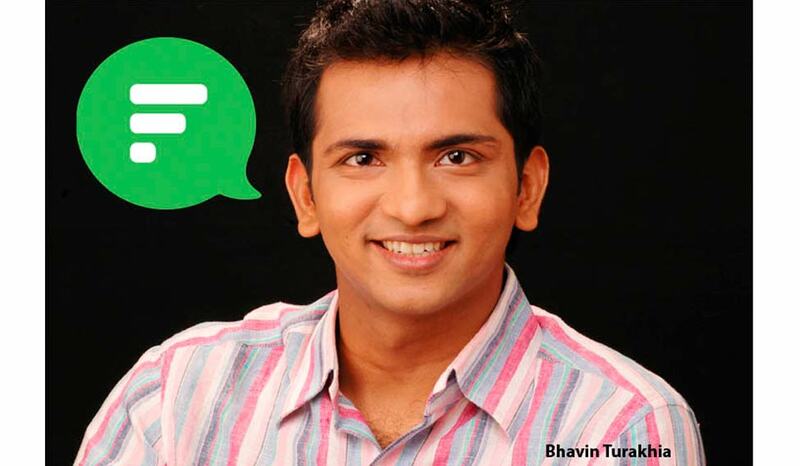 The app is the brain child of serial entrepreneur and Mumbai Sydenham College alumnus, Bhavin Turakhia. He has founded several Internet businesses including Bigrock.com, Resellerclub.com, Logicboxes.com and Ringo.co. Flock recently conducted a survey to understand how it has helped its users to move away from traditional ways of communication and increase productivity at work. When questioned about enterprise messaging apps replacing internal email, sixty percent of Flock users said they cut down their email usage by half. Global internet shutdown over the next 2 days?